​Gwenyth Johnson MS. RDN. LDN is CEO for Second Wind Dreams. 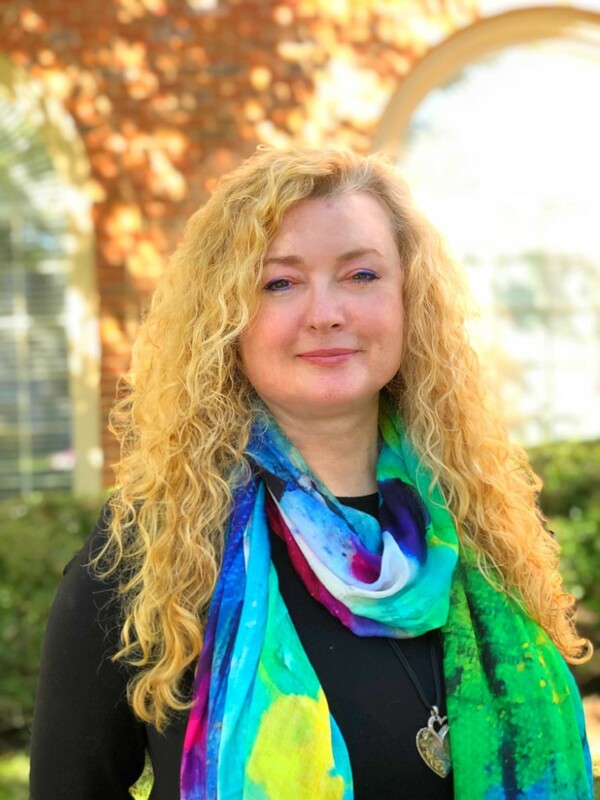 She brings more than ten years of experience with implementation of state-wide programming for older adults with the Georgia State Unit on Aging. She also has more than twenty years working with health and wellness of an aging population. This includes experience working in long term care facilities and with community service providers. Gwenyth holds bachelor’s degrees in Communications / Theater from Berea College and Dietetics / Food Administration from Eastern Kentucky University as well as a master’s degree in nutrition science from Georgia State University. Gwenyth believes that the perception and experience of aging should be intrinsically positive and has found the perfect organization to help make this happen. She works across all the programs within Second Wind Dreams to empower the staff to make this belief a reality. The idea of fun at every age is evident in all aspects of her life. As a hobby Gwenyth teaches hula hoop, belly dance, tai chi and other types of movement and “play activities” for adults.